Stress free title and closing solutions. Through our unique and innovative approach to the lender services, Reli combines the latest technology with industry and market experience to achieve superior results for our lender customers. Our specially tailored and streamlined title and closing services target the needs of any lender, big or small. We are dedicated to ensuring a seamless transaction each and every time so that you and your borrowers have an enjoyable experience. To learn more about all of our title insurance and settlement products and services, contact us today at 205.970.2200. Our work is supported by superior technology. Our team operates with optimal speed and accuracy. 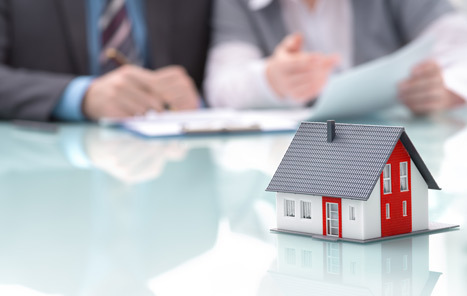 Our purpose is to ensure you experience a harmoniously simple title and closing process. Accuracy is our focus, but it's also our responsibility to make the process predictable and secure. That is why we adhere to the strictest industry standards and best practice models. We are Alabama's largest title, closing and settlement services provider with an experienced staff spanning across the states of Alabama, Florida and Tennessee. Copyright 2019 Reli Settlement Solutions, LLC. All Rights Reserved.